All are invited to events and engagements at our church. Please come as you are. See the invitations for location and details for each event. For more information about our ministry, get connected with our "live" online calendar. 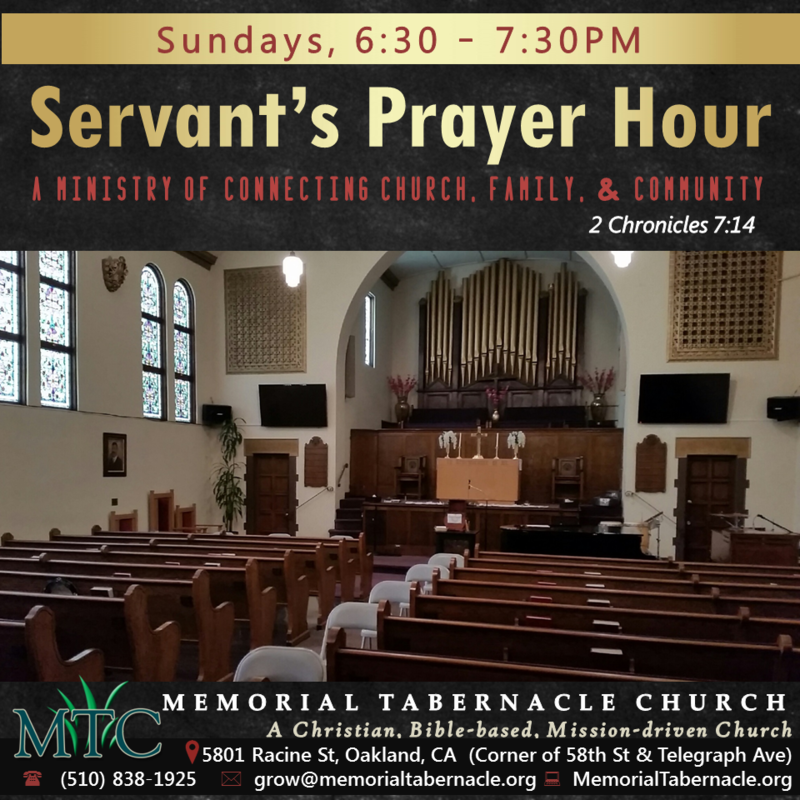 Pray with Us Sundays at 6:30PM! Copyright Memorial Tabernacle Church CHSC. All Rights Reserved.